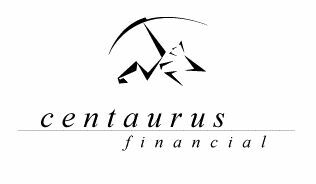 In June 2015, a FINRA panel in Albuquerque, NM ordered Centaurus Financial, Inc. to pay the Claimant $150,000 plus all hearing fees after reasoned findings that "the investments Hashemian recommended while at Centaurus were not suitable", that Centaurus was responsible for Hashemian's actions which "constituted fraudulent and negligently made misrepresentation and omitted material information in the sale of investments" and that "Centaurus failed to supervise Hashemian is a proper and reasonable manner". The award is available here. The subject investments included non-traded REITs and equity-indexed annuities. Craig McCann testified on liability and damages.